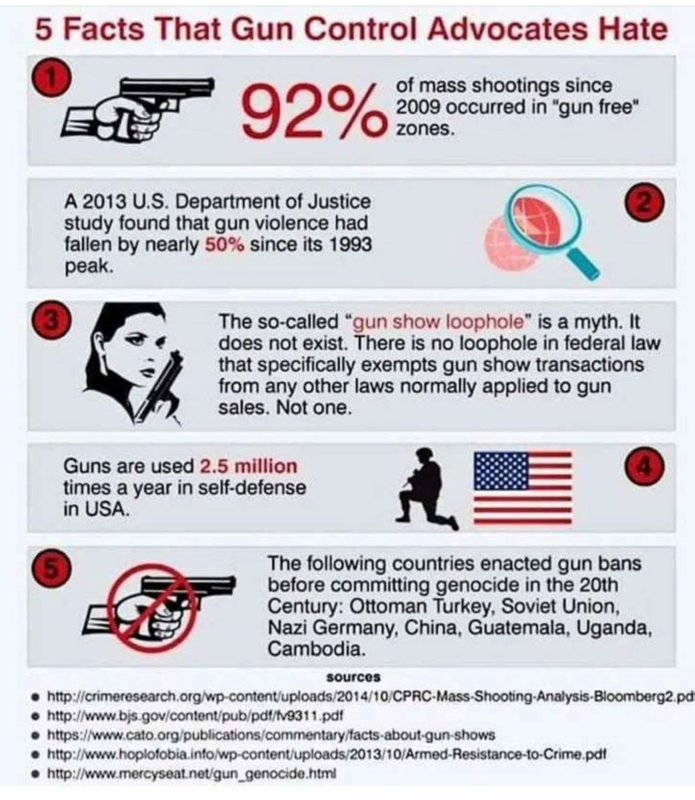 Democrats say they do not want to take our guns away, but that is a lie. They fear our second amendment as it is there to guard against politicians like Obama and/or socialists. Remember... there is no difference between Democrats and Socialists. They are just two wings of the same plane. 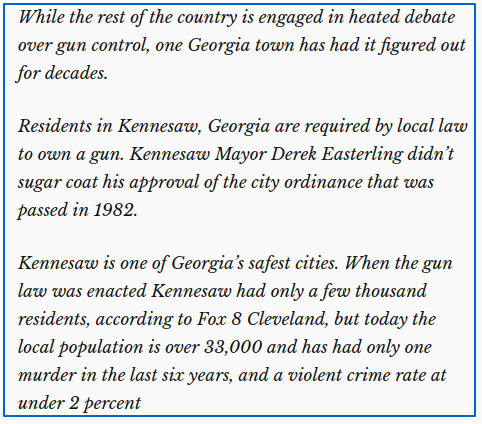 However, gun control is always brought up immediately when there is a horrific crime in the news, but Democrats never praise when a gun stops crimes. Here that notion is celebrated to the many heroes who do. Many stories below are situations the left wing media will never report on. 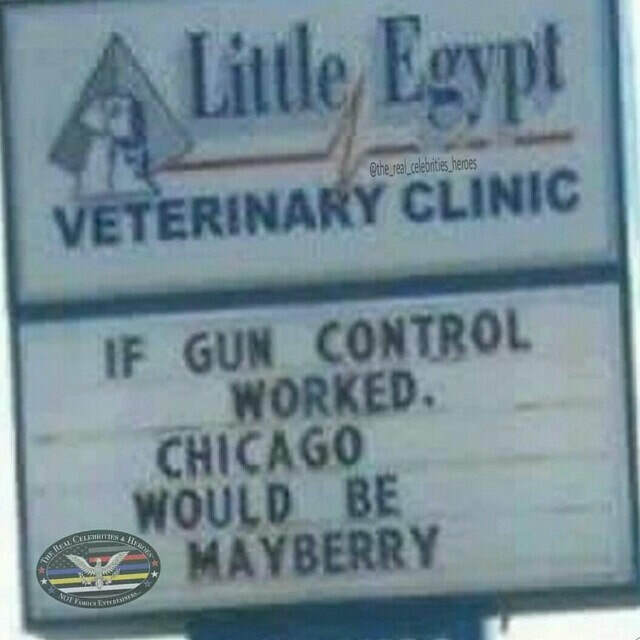 People saving lives via their legal guns. Imagine if guns were taken away? 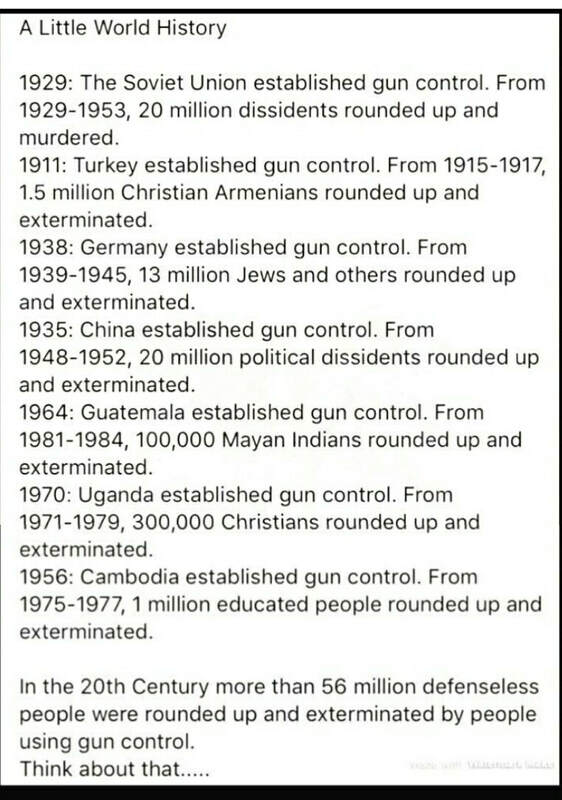 Every one saved by a gun would instead be dead. Creep tries kicking down front door. Woman in house warns she has a gun — and proves it seconds later. ​act so as to limit or undermine (something); encroach on. 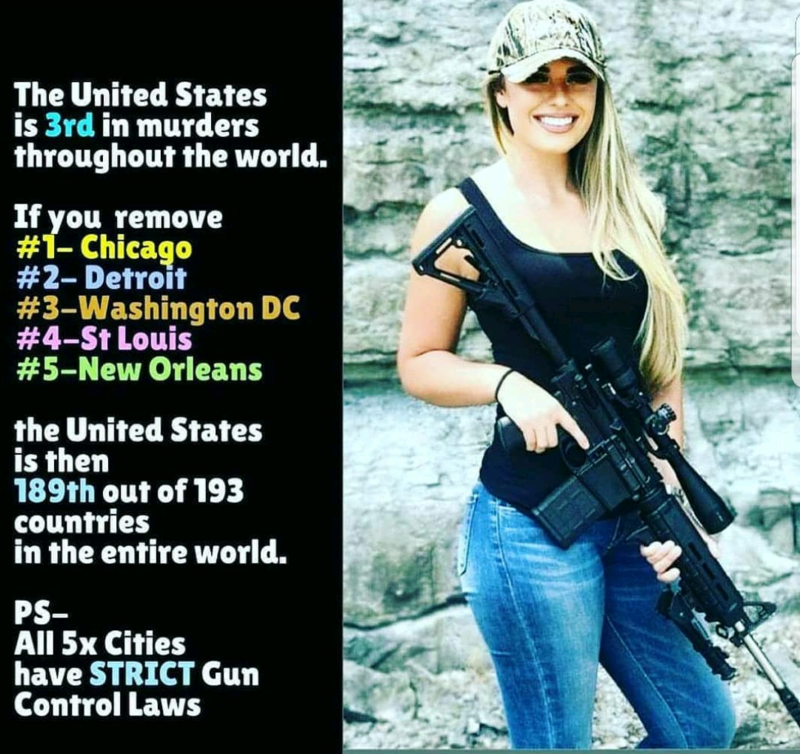 ​​How Many Lives Are Saved by Guns - and Why Don't Gun Controllers Care? WATCH: One Fed-Up N.C. Gun Owner Demands From City Council, "When Are You Going To Stand Up For The Majority?" ​University Implements Campus Carry. Crime Goes Down. Democrats Brag About Gun Control In Baltimore! People FREAK After President Trump Drops Brutal Truth Bomb On "Gun-Free Zones"